Having over 3 decades of imaging experience, Tim Neumann has experienced, as well as learned, an extremely wide range of photographic skills, as well as post processing disciplines. With a portfolio that is internationally recognized, published, and rewarded, with numerous contest wins, Tim displays not only an unusual diversity of subject genre, but a technical proficiency that yields sought after fine art print editions. Few photographers can freely range from demanding underwater extreme macro images to soft, emotion evoking, portraiture work, to striking landscape imagery. Tim is regularly sought out for instructional and consulting engagements in the photographic field, as well as one-on-one mentoring assistance, for subjects as simple as mastering exposure, all the way to technically demanding fine art printing workshops. “As long as I can remember, I have been in love with compelling, well thought out images, that display a clear sense of subject, design awareness, and compositional structure”, says Tim. 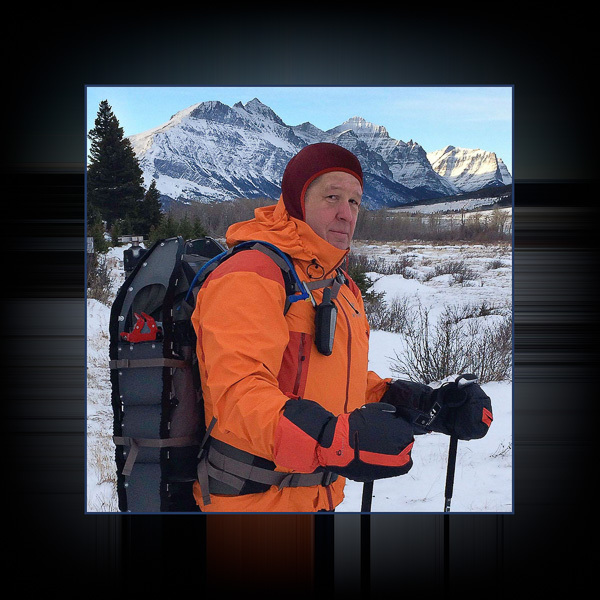 That view, of the fine art perspective of photography, led Tim on a quest to master the technical side of the equation early on in his photographic career, and has made him adept at presenting and instructing on a variety of exposure, situational, and effects photography subjects. As a frequent lecturer and instructor Tim regularly teaches for Midwest Photographic Exchange, as well as numerous guest speaking engagements for Nikon, Canon, Sony, Franklin Park Conservatory, and The Ohio State University, to name a few; developing both curriculum and course work that provides a path for participants to achieve higher levels of imaging results.